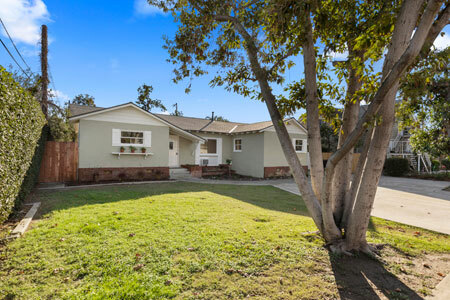 MOVE-IN READY HOME in wonderful North Santa Ana neighborhood! 3 Beds, 1 Bath 1296 Sq.Ft. and on an approx. 7500 sq. ft. lot. Located in the Orange Unified School District!